Inherited family trauma is currently an area of growing interest, as science increasingly explores what we know intuitively: that the effects of trauma can pass from one generation to the next, and that the answers to some of our greatest life problems often lie not within our own story, but in the experiences of our parents, grandparents, great-grandparents, and extended family. Even if the person who suffered the original trauma has died, or the story has been forgotten or silenced, memory and feelings can live on in those in the present. And while inherited physical traits are easily discernible, this emotional legacy is often hidden, encoded in everything from gene expression to everyday language. 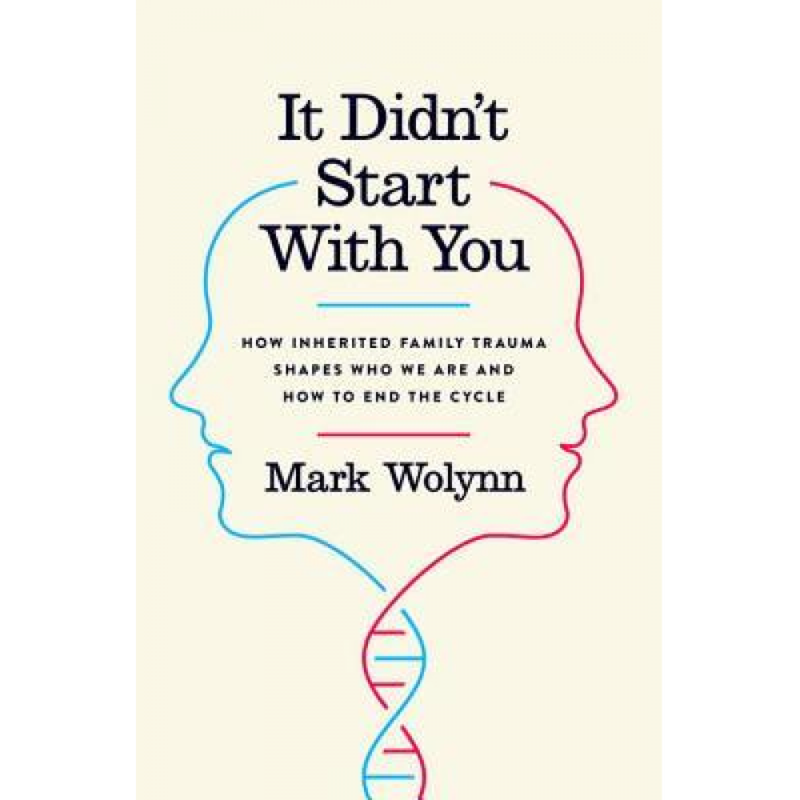 A pioneer in this field, director of the Family Constellation Institute, and creator of the Core Language Approach, Mark Wolynn focuses on identifying and breaking inherited family patterns. It Didn’t Start with You is an accessible, pragmatic, and prescriptive guide to the method with which Wolynn has helped thousands of people reclaim their lives. The book includes moving stories, the latest research, and extensive material on The Core Language Approach and how to map out family patterns to achieve greater insight into our lives.